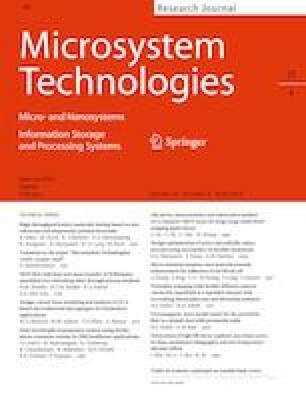 A microfluidic system for multichannel switching and multiphase flow control has potential uses in pneumatic soft robotics and biological sampling systems. At present, the membrane microvalves used in microfluidic systems are mostly constructed using a multilayer bonding process so that the device cannot withstand high pressures. In this paper, we demonstrate a design method and the properties of a bondless membrane microvalve fabricated using a commercial 3D printer. We used a multijet (MJP) 3D printer to print a 100-μm-thick and 6-mm-diameter membrane from a relatively hard material (1700 MPa). The membrane’s high toughness ensures that it does not need negative pressure to reopen. The measured operation frequency was less than 2.5 Hz under a pneumatic pressure of 14.5 kPa. We also 3D-printed an integrated Quake-style microfluidic decoder network by combining 8 valves in series to demonstrate the integrability of the microvalve. The decoder chip was demonstrated to control the ON/OFF state of the four coded fluidic channels, with the droplets being generated from selected channels according to the valve action. Therefore, such 3D-printed microvalves are highly integrable, have a high manufacturing efficiency, and can be applied in pneumatic controllers, sample switchers and integrated print heads. This work was supported by the National Natural Science Foundation of China (U1505243).